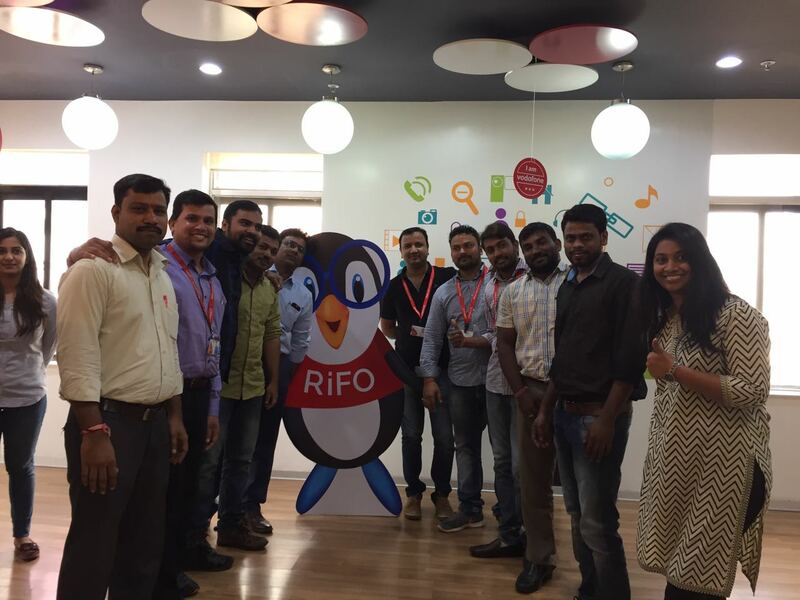 RiFO made its first corporate appearance at Vodafone Hyderabad office to promote #BreakingBarriersAtWorkplace. 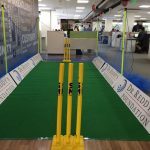 Dr Reddy’s Foundation conducted fun engaging games such as Blind Cricket, Whisper Challenge and a trivia quiz. 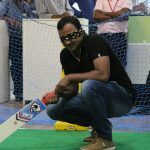 Each of these activities were framed to simulate visual impairment or hearing impairment while the quiz was a fun way to pass on some trivia about Persons with Disabilities who have broken barriers in their respective fields. 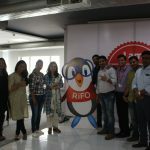 The employees took part, had great fun took home the message of #IStandforInclusion at the same time. 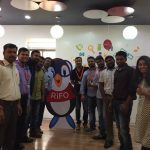 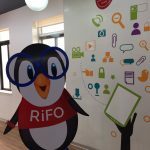 Watch on for few glimpses of RiFO’s day out@Vodafone.